Enjoy Crepe Delicious' sweet & savoury crepes and gelato in Ottawa. We offer delicious, healthy options as well as tasty goods for adults and children alike. 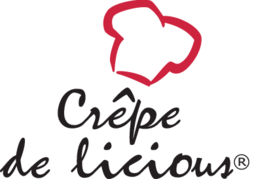 Visit Crepe Delicious at CF Rideau Centre today.